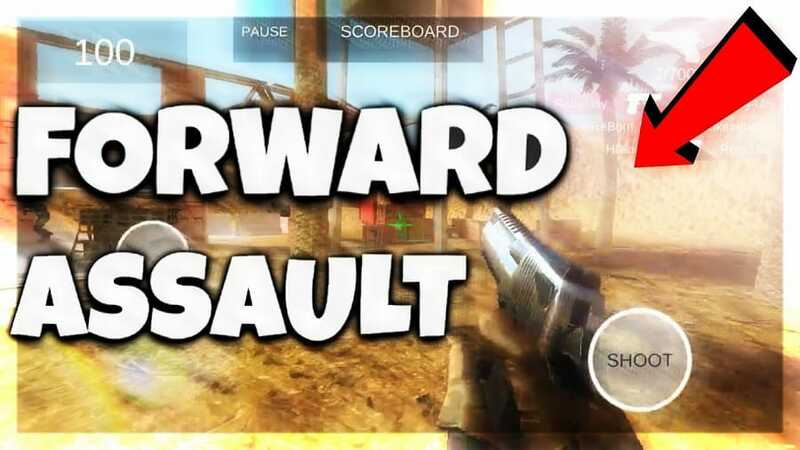 If you’re looking to play a new first-person multiplayer shooter, you may be interested in Forward Assault for PC. In Forward Assault, you’ll have two choices, you can choose to play as a part of a terrorist organization or you can choose to play as a member of an elite counter-terrorism squad. The latter of whom are tasked with disarming bombs around the world. 1. Spend your money wisely. One of the first tactical moves which you’ll get to make is to carefully select which items, you’d like to begin the game with. While you may be tempted to spend all of your cash purchasing heavy duty machine guns, shotguns and rifles, you may want to spend some of your cash on purchasing armor or an assortment of smoke bombs. If you prefer to take your enemies by surprise, rather than to charge your enemies all guns blazing, it’s well worth purchasing a few smoke bombs as well as one or two useful guns. 2. If you’re looking for a challenge make sure to try out Forward Assault’s ranked mode. If you select ranked mode, try to earn as many points as possible and to win as many missions as possible to climb Forward Assault’s global points ladder. 3. Always open any creates which you may find. When you’re exploring Forward Assault’s maps, keep an eye out for any crates which you may stumble across. As most crates contain valuable items such as smoke bombs and guns, while some crates even contain gold, which you can use to upgrade your weapons and armor. You can even use gold to personalize the look of your weapons by purchasing fun skins. 4. Aim to keep out of sight, for the bulk of the game. While you’re exploring each battlefield or city in search of enemies or bombs, you should aim to keep out of sight, to avoid attracting enemy attention. Try crouching down behind large items such as a raised concrete flower bed or a truck, in order to avoid being spotted by enemy scouts. When you’ve made the decision to move forward from your hiding spot, make sure to have your next hiding spot within view. 5. Beware of the clock at the top of your screen. Whether you choose to play as a terrorist or an anti-terrorism agent, it’s crucial to pay attention to the clock at the top of your screen. As you’ll have a limited amount of time to complete your mission. 6. Work as a cohesive team. No matter how great a shot you are, you’re far more likely to complete your mission if you follow a set team strategy. 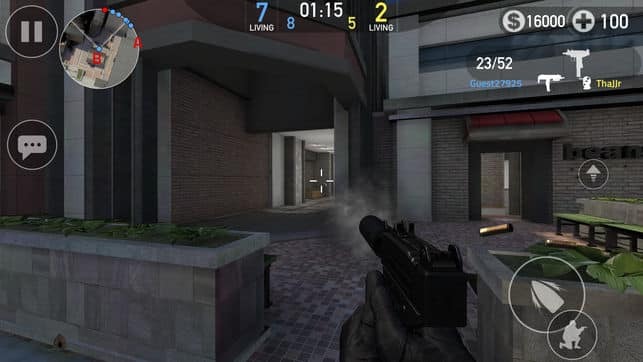 As an example, one member of your team may act as a decoy, while another team member may take targets out using a sniper rifle. Make sure to use each member of your team’s individual strengths for the benefit of your team. 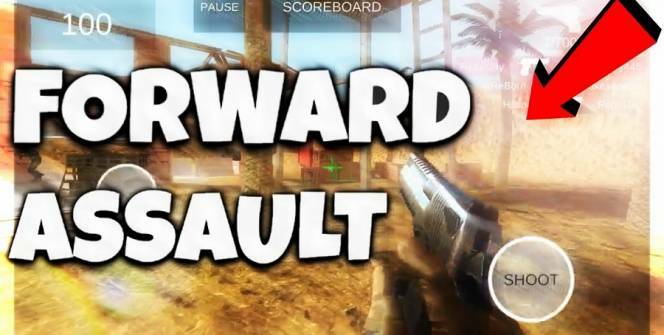 If you’re ready, get a group of friends together and play your first game of Forward Assault! Sometimes when playing Forward Assault, bluestacks ask you fee to pay but gives you option to download some apps. Every time it asks you just select “Install apps” and continue using it free. I hope you enjoyed this article, please rate and share. If you have problems running Forward Assault on your desktop or any other issues, leave a comment below.